to your new home for dentistry, Toronto Beach Dental. Call or message us today to schedule your next visit! Meet our team of doctors and staff ensuring patients are always treated like family! Learn more about the variety of dental services we offer with years of experience. Take a tour inside our brand new office equipped with the latest technology in dentistry. 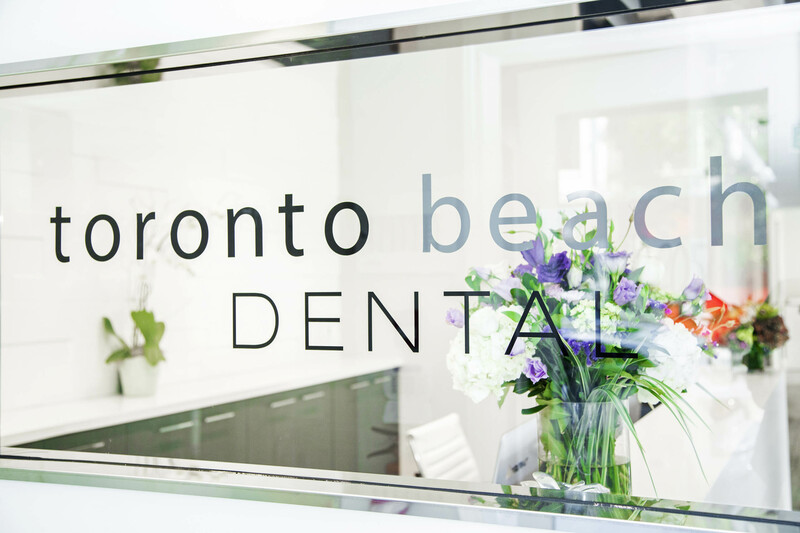 At Toronto Beach Dental, the office of Toronto dentists Dr. Jay Rabinovich, Dr. Lawrence Alber, Dr. Greg Colinas, Dr. Ji-Hae Kim and Dr. Anne Kelly, we strive to provide you with the best dental care in a relaxing, comfortable environment. From complete dentistry for your family to creating the smile of your dreams, our dental team has the skills, knowledge and tools to exceed your expectations. The experienced team of dental professionals at our Toronto dental office is pleased to offer our patients a complete range of dental services including Zoom! Teeth Whitening, Invisalign Teeth Alignment, Dental Implants, Porcelain Veneers, Sport Mouth Guards, Snap-on Smile, Dental Appliances to help reduce snoring, Oral Cancer Screenings, Dental Cleanings and more. New patients are always welcome and we look forward to making you smile! Dr. Jay Rabinovich, known to his patients as Dr. Jay, graduated from the University of Toronto Dentistry in 1988. He has been practicing dentistry in the Toronto Beaches since 1989. He enjoys all facets of dentistry, including cosmetic dentistry, veneers, crown and bridge, dentures, bleaching and implants, but takes the most pride in helping initially apprehensive patients becoming comfortable in the dental chair. His outside interests include traveling and camping. He is also a certified dive master and holds a private pilots license. He is married to Debbie, who helps out as office manager. 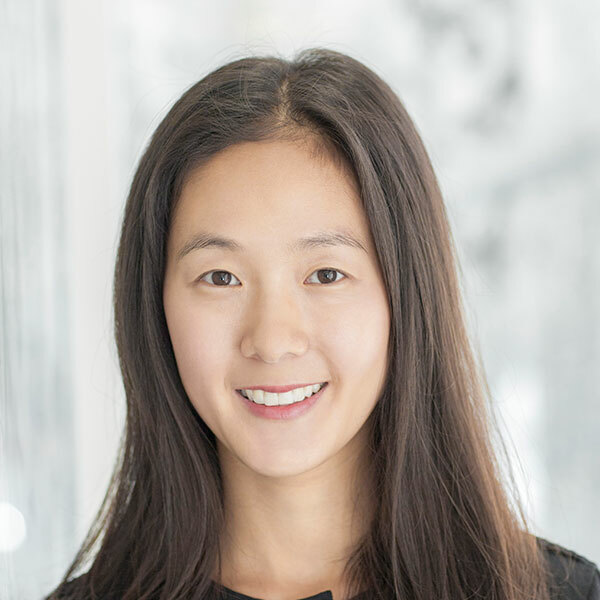 Dr. Ji-Hae Kim studied Anatomy and Cell Biology at McGill University in Canada earning a Bachelor and a Master of Science prior to completing her Bachelor of Dentistry at the University of Sydney. She left her full-time private practice associateship in sunny Australia to join her husband in cold snowy Toronto. Dr. Kim has a strong passion for preventative dentistry and dental health education. She enjoys getting to know her patients and their individual needs, allowing her to provide comprehensive and tailored care. Her caring and understanding manner creates a welcome and comforting environment in which she endeavours to provide every patient with a positive dental experience. She is a member of Ontario Dental Association, Canadian Dental Association, Alpha Omega Dental Fraternity, George Hare Endodontic Study Club, Academy of General Dentistry and Royal College of Dental Surgeons of Ontario. 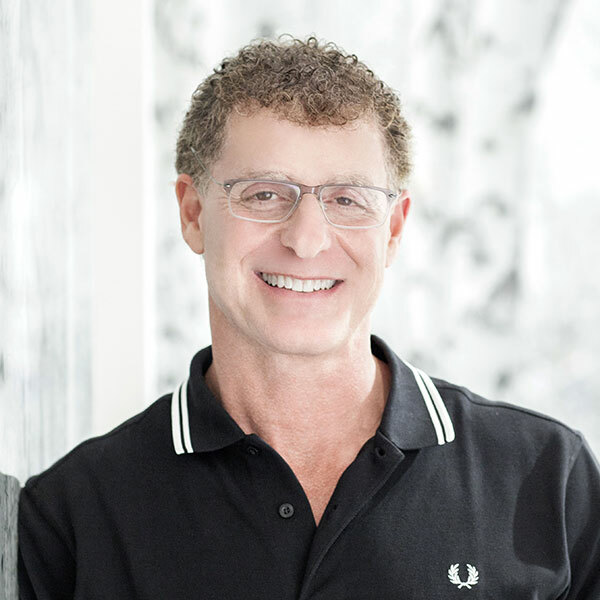 Dr. Lawrence Alber received his undergraduate education, and his dental training and degree from the University of Toronto, graduating in 1988. He maintains a full time practice of general dentistry at the Toronto Beach Dental. Royal College of Dental Surgeons. His outside interests include golf, snowboarding and hockey. Dr. Melinda Ford obtained her dental training and degree from the University of Toronto in 2006. Dr. Ford’s main goal is to help patients enjoy their smiles more by increasing long term function and enhancing aesthetics. She truly believes that good dental care begins with prevention and information. Although she enjoys and excels at the many technical aspects of dentistry, she finds the long-lasting and trust-worthy relationship between her and her patients the most fulfilling. Dr. Ford grew up in Oshawa, but has lived in and loved Toronto since 2002. She is married and has one daughter. Aside from being with her family, she enjoys yoga and spending as much time outdoors as possible (rain or shine)! A native of Cape Breton, Dr. MacDonald graduated from Dalhousie Dental School in 1998. After completing a General Practice Residency at Mount Sinai Hospital, she was invited to join their Dental Department. She maintained a private practice at the hospital for over a decade, focussing on medically-compromised adults, while also working part-time at a busy family practice in Oakville. 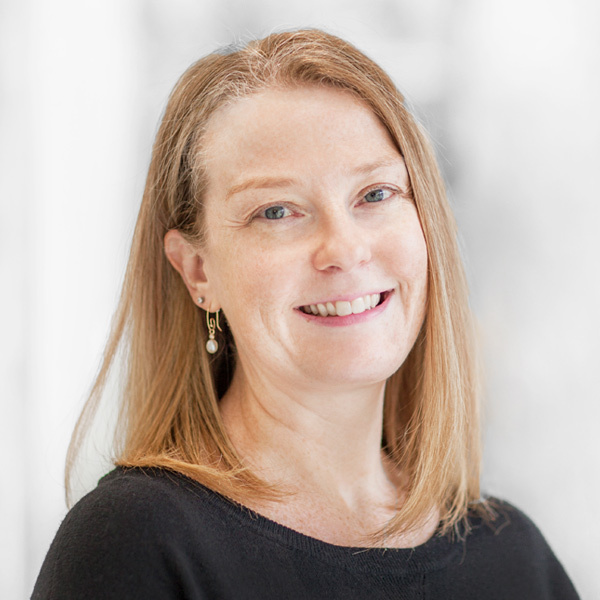 Dr. MacDonald now works weekly at Toronto Rehab, continuing her dedication to hospital dentistry. 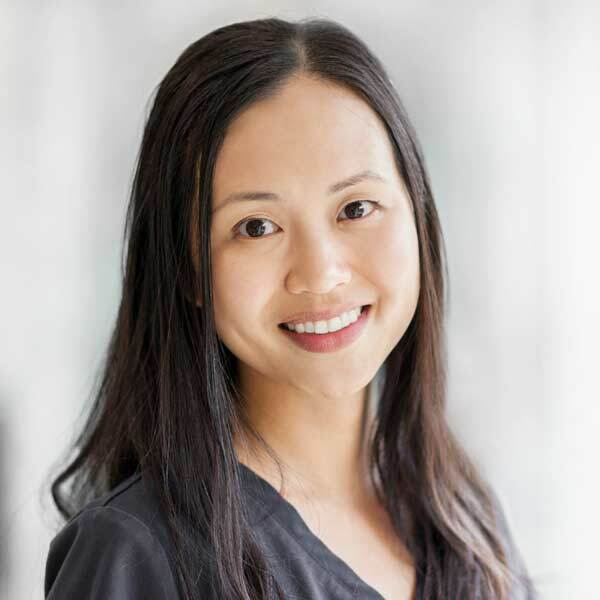 Following the birth of her (adorable) daughter, she and her husband settled in nearby East York and she is excited to see new patients and familiar faces at Toronto Beach Dental. Dr. Maayan Inger is a board-certified Periodontist who provides patients comprehensive periodontal care an implant therapy. 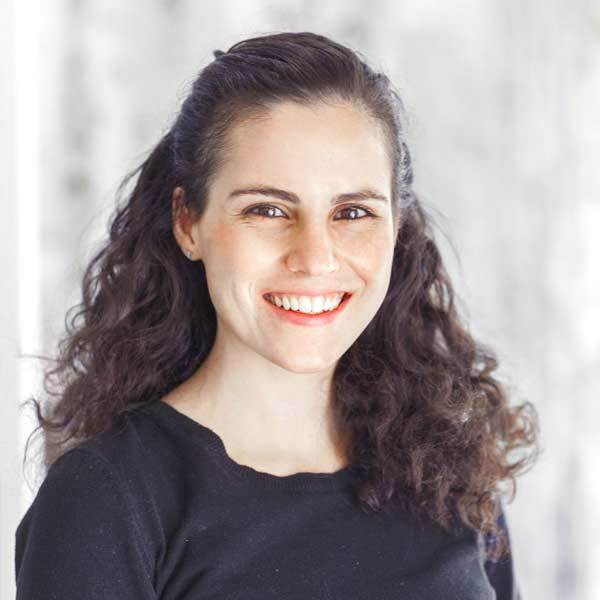 Dr. Inger completed her Doctor of Dental Surgery (DDS) degree at the Universidad Javeriana in Bogota-Colombia, and after moving to Toronto, she completed successfully her Master’s of Science in Periodontology (MSc.perio) at the University of Toronto. Currently she is a part-time periodontics clinical instructor at the University of Toronto. 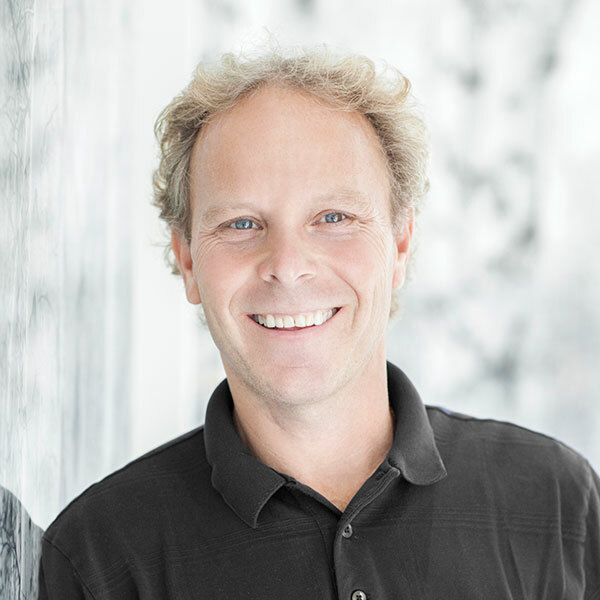 Dr. Inger is a fellow of the Royal College of Dentists of Canada and a Diplomate member of the International Congress of Oral Implantologists. In addition, she is a member of several dental associations and groups, including the Ontario Society of Periodontics, the Ontario Dental Association, the American Academy of Periodontology and the Alpha Omega Dental Fraternity.